Keto pancakes recipe that is the best to ever have been made in our household! 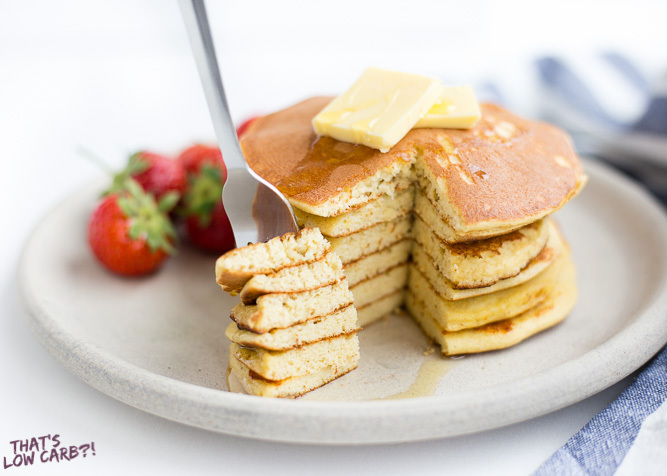 Made with just 5-ingredients this keto pancake mix is so easy to whip together with almond flour. Sunday morning pancakes will become a normal here on out. 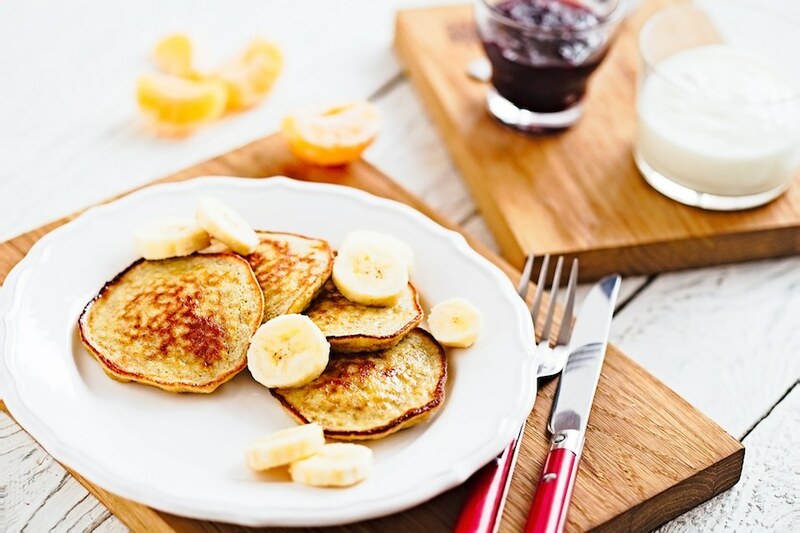 Just because you’re on the Keto diet doesn’t mean you’ve gotta miss out on the joys of flapjacks. This recipe is super easy and will definitely satisfy your craving. Here’s some ideas for toppings that will take ’em to the next level without kicking you off Keto: toasted unsweetened coconut, a drizzle of melted peanut butter, a handful berries, or go savory with a sprinkle of bacon! This recipe was adapted from new cookbook Keto for Carb Lovers.